The 2018 Board of Directors election has ended. Results will be posted to the BA forum in November. 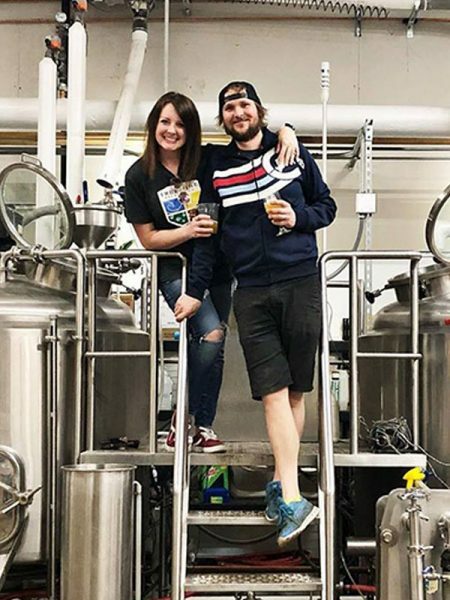 Brewers Association Board of Directors election takes place each fall. BA voting members are encouraged to submit a vote during the election period. 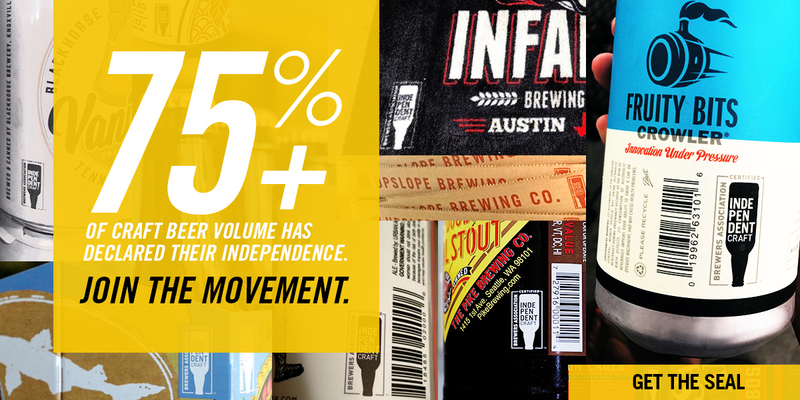 Voting status is specified in the Brewers Association bylaws. 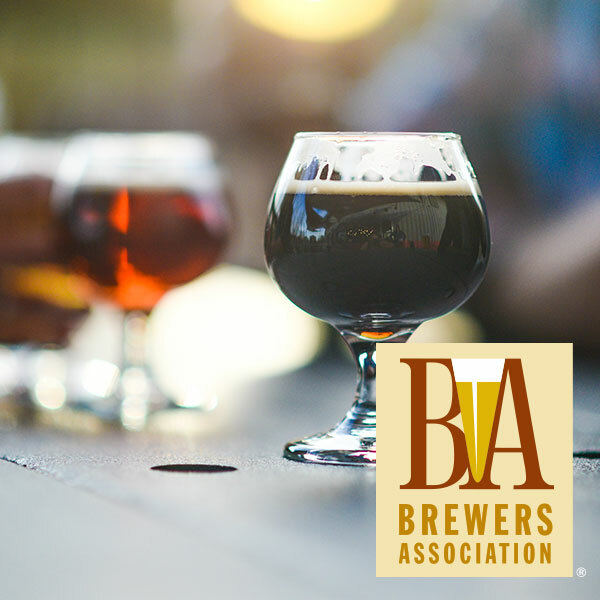 The Board of Directors governs the activities of the professional division of the BA and other Brewers Association divisions, including the American Homebrewers Association, Brewers Publications and Events.